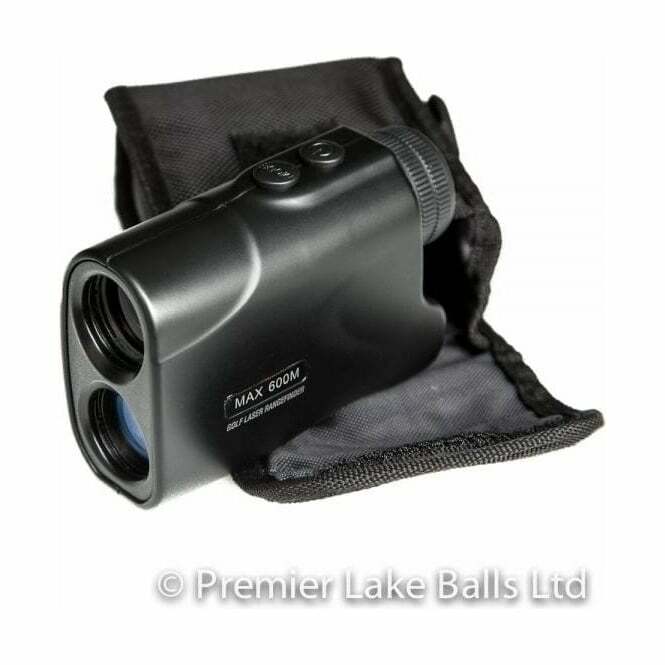 ProForce Laser Range Finder just £103.99, save £26.00! 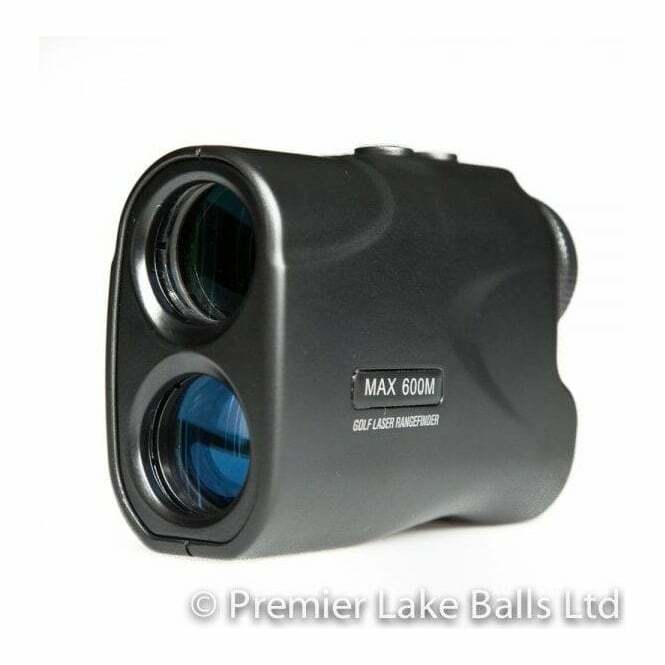 We offer a full 14 day money back guarantee plus extended to 30 days on Rangefinders in the unlikely event of the customer not been happy ,items MUST be returned unused in condition we sent it in. If you wish to return a product please contact our customer service team who will respond with return details. No refund will be given if item is as per description and return is based on customers taste.